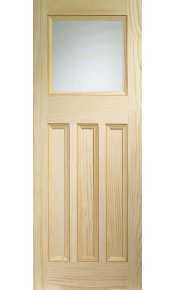 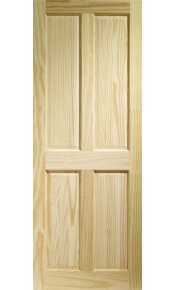 Please enjoy browsing through our range of pine wooden doors. 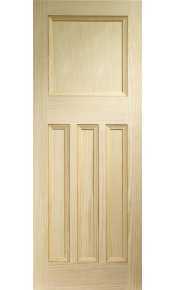 We have a selection of unfinished pine internal doors. 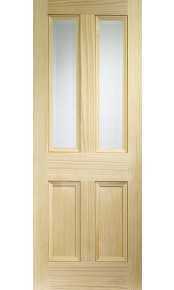 All doors are available in standard UK imperial / metric sizes on 4-6 working days delivery to mainland UK. 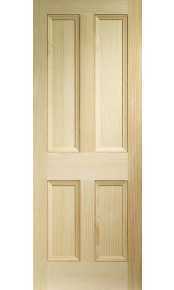 If you are unable to find the exact style of internal timber door that you are looking for please call us on 020 3150 3103.